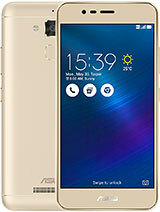 raj, 01 Dec 2014i am also a zenfone 6 user, i would suggest you to stop the charging around 85% of battery an... morewhy? For anyone having issues with random short reboots (not full reboots that make you fill in password again) i think i found the cause. For the past 9 days i have bin running the Phone without a lockscreen and i havent had a single reboot. So either try to run your Phone without the lockscreen security or if yopu dont trust your coworkers,friends and family download a alternative lockscreen from the play store and see if that fixes your problem. ive not seen a single reboot since i just disabled it. is this 3g only? 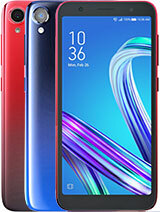 why is that zenfone 5 already lte? kuyumad, 29 Nov 2014For those of you who are experiencing mediocre battery life, try checking your location access... moreThere is actualy a known battery issue where at apears to drain fast but in reality its not empty just keep using it on 1% till it drops out and you know if your Phone has a problem. The Phone doesnt read battery capacity right so if like my Phone it shows 2070 mah its draining 30 to 35% to fast and then stands on 1% for a few hours screen time. i posted this before but since i have not bin able to find a fix. i yesterday downgraded roms back to 1.17.40.16 as my Phone came from factory but the software now thicks the battery is 2044 mah so it has gotten even worse. 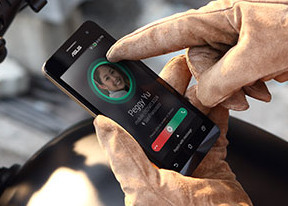 when i figure this out i will post a fix or if not fixable ill ditch the Phone and let everyone know asus screwed up. I have contacted asus but they toold me they were working on it which i simply do not believe as this problem is over 6 months old and they still havent bothered fixing it. 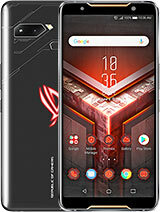 When googling this is the only Phone with android tat even has this problem and the only other devices are Linux laptops which android is based of off. as this device has a x86 cpu rather then a arm cpu that might be the reason this Phone has this problem. 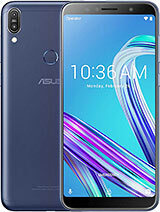 pappu, 28 Nov 2014Frnds I want buy zenfone6 but people saying that some display problem with asus A601CG... lik... moreThats because EVERY Phone will break if it falls from 1 meter on the correct spot. phones are NOT unbreakable nog even when tipple coated with gorilla glass. The force on the grass is to big when it falls on a side or corner NO glass in the world wil survive a fallfor now. The solution is really simple aswell :dont drop it and buy a bumper for 2 bucks of ebay. For those of you who are experiencing mediocre battery life, try checking your location access under settings if it is turned on. My mom accidentally turned on her gps on her zenfone 6 eventhough she doesn't use it. She used to charge her zenfone 6 every 8 to 12 hrs. but now after I turned it off, her battery has greatly improved around 1.5 day to 2 days. It still run on jellybean. 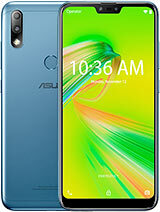 I have a zenfone 6. 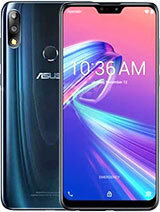 If you are changing HTC because of speaker better not zenfone 6 because it's not as loud as hTC. 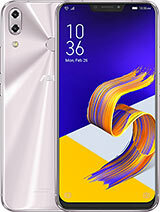 Hi Doli,I just bough Zenfone 6, how I can to know my phone was A601CG or not ? 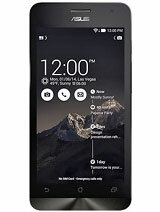 I want 2 buy zenphone 6.... please anyone can tell me....can I upgrade it's os to Android lollipop. Can we unlock the phone without power button, like double tap or somthng?..